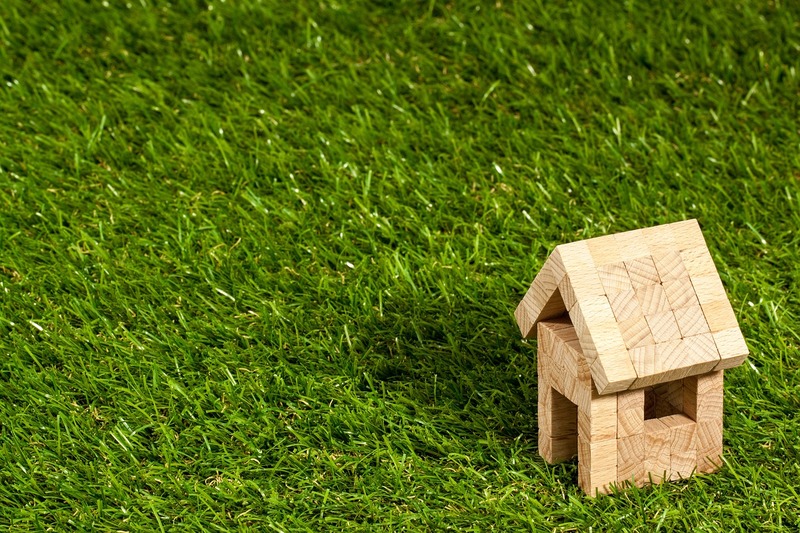 Wills are not the only documents that affect the beneficiaries of a deceased person’s property: other property transactions can also result in different people being left with – and without – an inheritance. Challenging wills is a last resort, and it is important to note that a will dispute is not the only means of challenging the distribution of someone’s estate. If you have reason to believe that a property transfer made during the person’s lifetime was made, for example, with undue influence, it is possible to challenge this transaction in addition to challenging the will. Joint tenancy and tenancy in common are the two different legal terms used to describe the types of division of ownership of one property between multiple owners. Tenancy in common means different people can own different shares of a property (for example, one person can own 75% the other 25%). Tenants in common can also leave their individual share of the property to someone in their will. Tenants in common do not automatically leave their share to the other tenants if they die. Joint tenancy takes place when people acquire equal shares of a property at the same time. It is not possible to leave your share of a joint tenancy to someone in a will. Joint tenancy invokes a right of survivorship, meaning that if one tenant dies, their share of the property is automatically left to the other joint tenant or tenants. The right of survivorship is a crucial point for contentious probate matters because a property transaction to become joint tenants can result in someone automatically inheriting a house. Hume v Leavey and Hume [unreported] is a recent case involving an elderly lady’s decision to put her house in her and her son Glen’s joint names, leaving the £350,000 property to him, and not to her two other sons. Mrs Hume also wrote a will leaving the entire of her estate to Glen. Her son John challenged the distribution of his mother’s estate, claiming that her decisions were made with the undue influence of his brother. The court considered evidence of Mrs Hume’s close relationship with Glen due to their shared love of hairdressing, his decision to give up his hair salon to look after her, as well as her strong willed character that rendered her unlikely to be vulnerable to coercive behaviour. Mrs Hume was described as a woman who “knew her own mind”. Judge Rosen ruled in favour of Glen, but acknowledged that John was “genuinely aggrieved” by the decision. In undue influence matters, there is a high burden of proof, and judges will make their decision based on whether they believe there was undue influence, not on the merits of the decision itself. It therefore does not matter whether Mrs Hume’s decision to leave everything to Glen was fair, only that it was her own decision. The case of Brindley v Brindley  EWHC 157 (Ch) involved a very similar situation: Mrs Brindley made her son Gordon joint tenant, effectively leaving him her house through the right of survivorship. Her other son Alan raised an undue influence claim. Alan’s claim was unsuccessful because his mother had taken advice from a solicitor before making her own decision to make Gordon joint tenant of her home. 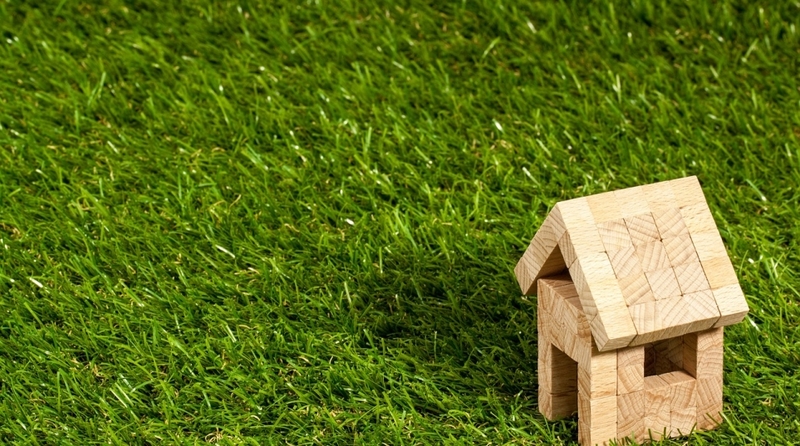 Recent case law indicates that joint tenancy can have a considerable impact on the distribution of a person’s property after they die, with hundreds of thousands of pounds in property value transferred to particular beneficiaries through the right of survivorship. When challenging wills it is reasonable to consider whether undue influence might also apply to property transactions. It is possible that the high burden of proof for challenging wills can also apply to other transactions. As is the case with a will dispute, it is important to think carefully before challenging the legitimacy of a property transaction. In the case of Hume v Leavey and Hume, as the unsuccessful party, John was ordered to pay more than £40,000 towards his brother’s legal costs. For expert advice on your will dispute or challenging wills, get in touch! We offer a free claim assessment, and can usually handle claims on a ‘no win no fee‘ basis.